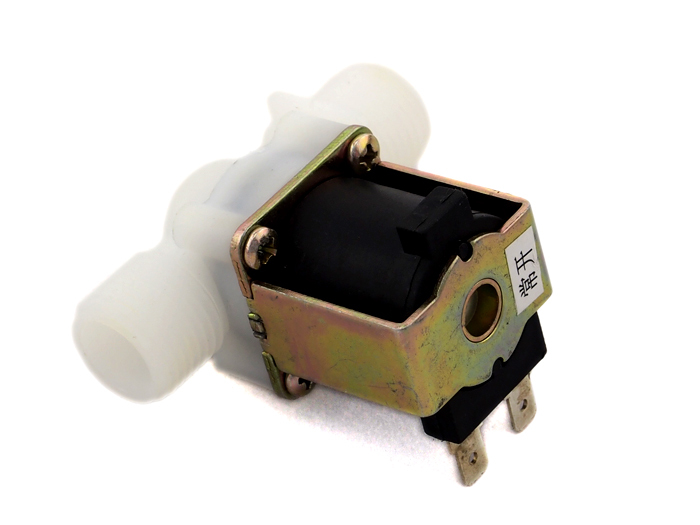 This is a normally open G1/2 12VDC electric solenoid valves with barbed inlet and outlet ports, great for projects involving low viscosity fluid control. You can find it ubiquitous on applications like automatic faucets, foot operated faucets, drinking fountains etc. We have also a counterpart product which is normally closed. 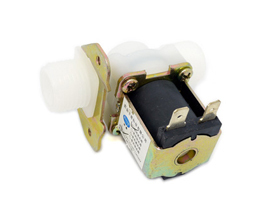 Check it out if it’s more suitable to your need: G1/2 Electric Solenoid Valveï¼ˆNormally Closedï¼‰.